HOW TO PLAY: It's as easy as picking one of the three sketches below, using that as your inspiration and sharing your creation using the linky below! Here's the fun part -- you can flip any sketch any which way. Use it upside down, on its side, the world is your oyster! You can also use any shape -- no need to stick with ovals or pennant-style shapes! Simply use these sketches as a launching point! If you want to stick to the basic sketch, that's perfect too! That's why I love sketches, it takes the guesswork out of creating! 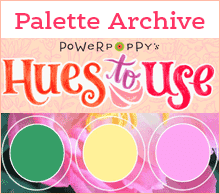 Use Power Poppy stamps if you have them. If not, it is a great way to win some! Enter as many cards as you’d like, as long as they fit the theme of the challenge! Deadline to enter is April 30 @ 8:00 PM EST. At that point, we’ll draw the winner randomly and make the announcement right here on the first Friday in May. WILL YOU CHOOSE SKETCH 1? Want a little inspiration using this sketch? Check out my card using Power Poppy's Succulent Singles stamp set! And here, my friends, is how I put this little sketch to use! 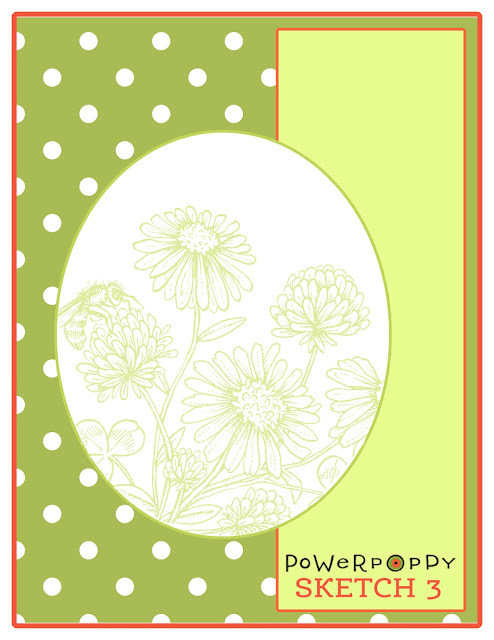 I stamped Power Poppy's My English Rose and fussy cut around it to serve as my focal point. OR, MAYBE YOU LOVE SKETCH 3? For my take on sketch 3, I went bold and I also added some other elements like a sentiment oval and a little ribbon with a bow. 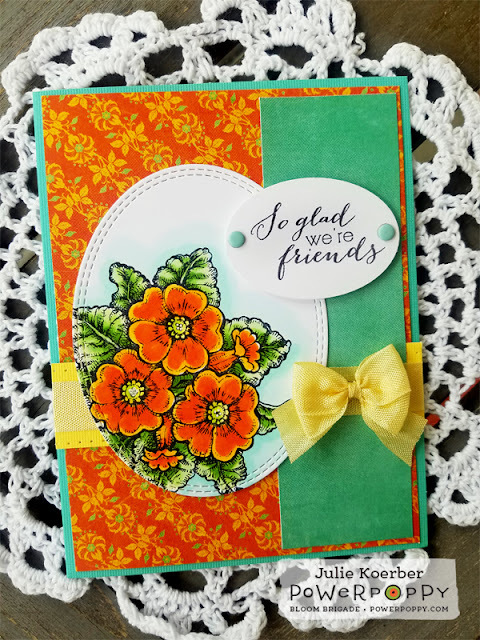 I used Power Poppy's Potted Primrose stamps set in vivid oranges and yellows! Like I said, all of these sketches are a launching point -- a place to start in your creative happy place! So, if you want to add to the sketch, go for it! I'd love to see your "take!" 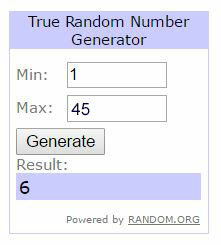 IT'S TIME TO PICK A WINNER! Did you join us in our “Let's Go Green” Power and Spark Challenge? We had quite a few entries and I loved that Katie Sims put a spin on this challenge: Go green by re-using or up-cycling an item (be green) or to actually just use the color green! We had so many absolutely gorgeous entries. 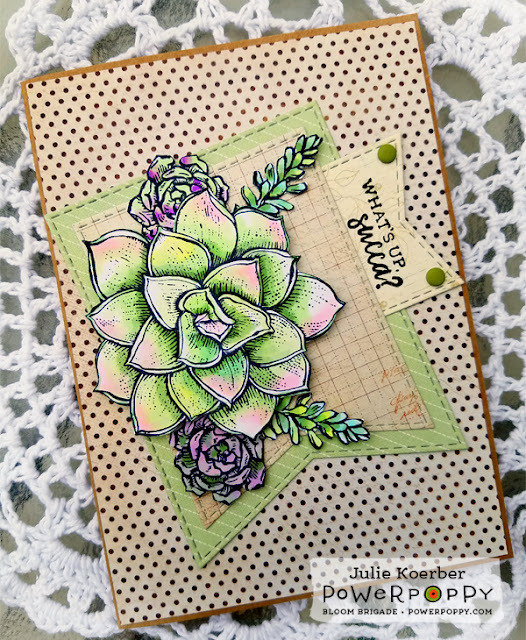 If you missed them, you need to click back HERE and check out these savvy stampers' works! Linda's card was an absolute winner as well! 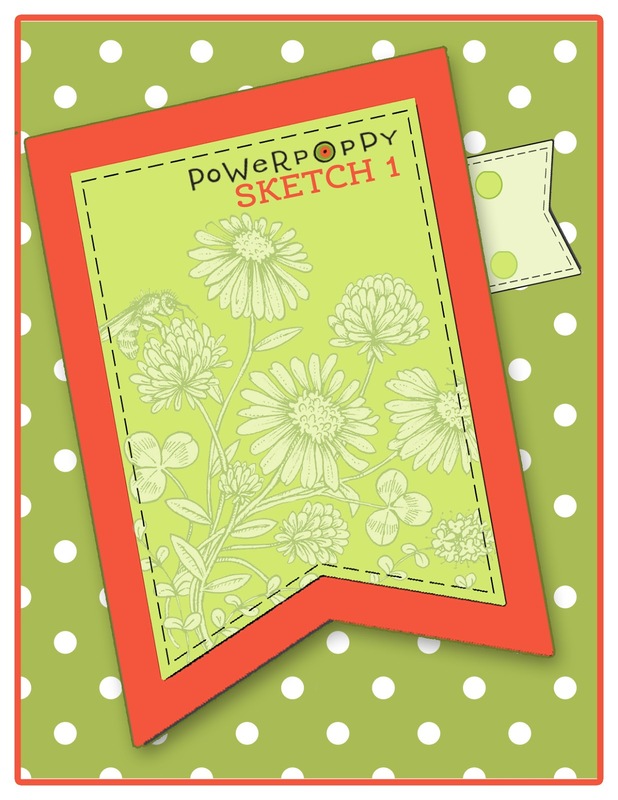 She ended up taking Kit and Clowder's online marker and pencil class using Power Poppy's Camellias digital stamp. And, all I have to say is... WOW!! Well, see for yourself just how well Linda mastered her coloring! Congrats Linda! 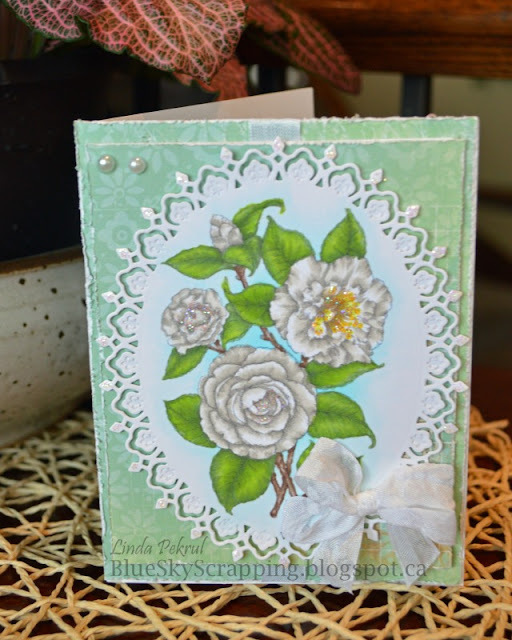 You'll have to click on Linda's name to see the other samples from the class on her blog. Really bowled over by the beauty of Linda’s work. I think I might need to sign up for the next Kit and Clowder class.... just sayin'! 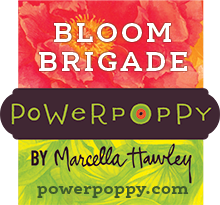 Linda, shoot us an email with your stamp pick at bloom@powerpoppy.com and we will get your winnings sent right out to you! And that is it for now from us dear friends! 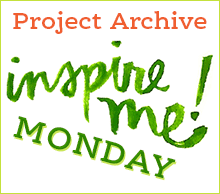 On Monday, the fabulous Ally Cope will be in the house for another episode of Inspire Me Monday. I can’t wait to see what Ally has up her sleeve. That creative phenom never ceases to amaze me! 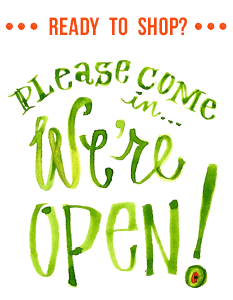 Thanks for stopping by and spending a bit of your day with us. We love your visits! Don't forget to check out THIS POST HERE for your chance to win some pretty spectacular goodies! Very cool sketches, it will be hard to choose just one! Congrats to Linda!! 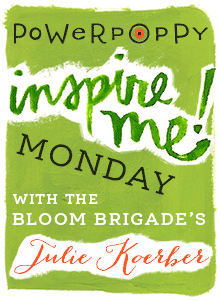 Fabulous sketches Julie, tons of possibilities and beautiful inspiration. Lovely sketches. Congratulations Linda. Such a beautiful card. 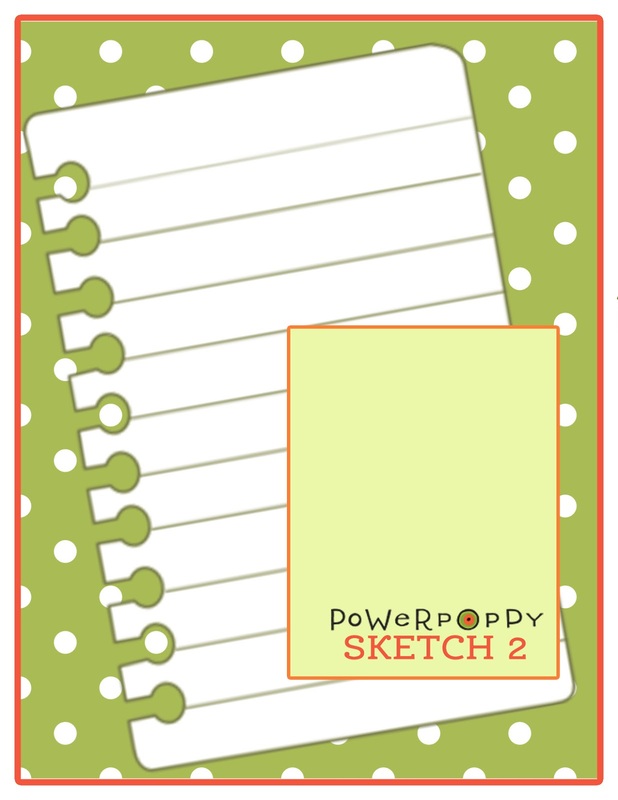 Oh my gosh... how exciting to be drooling over all the pretty sketches and your own name pops up in front of your eyes! :) Thank you SO much... I am over-the-moon! Looks like fun. I've never entered a challenge before, but I may have to this month! Rats...on holidays without my PP stamps! Love the suggestions and the new stamp though! Little confused because above it says "This InLinkz widget is not allowed in this website." Advice, please. Wow, Julie, what a fabulous challenge! I love the sketches, and your cards are gorgeous! Your coloring is stunning, as always, and I am excited about this one myself. I really need to kick it into high gear soon...and this helps! AND a big congratulations to Linda for winning. Linda's card is gorgeous! Hugs! Congrats Linda! Great challenge for this month. Hello Sonja! I was able to add your link... I don't know why InLinkz acts so picky sometimes. I know that when I added the link, I only typed in: splitcoaststampers.com/gallery/photo/2793536 -- I did not use the "http://www." and it popped right up. Did you try that method possibly? I don't usually do sketch challenges, but I had a couple of images waiting for some inspiration! Thank you for these great sketches. I had so much fun with them that I will use them again and again. I don't have Poppy Power stamps yet, but I was able to use my Marcella stamps from Flourishes that I treasure! Fabulous cards ladies! Love the sketches! Marcella, still having a problem so would you please enter my card! 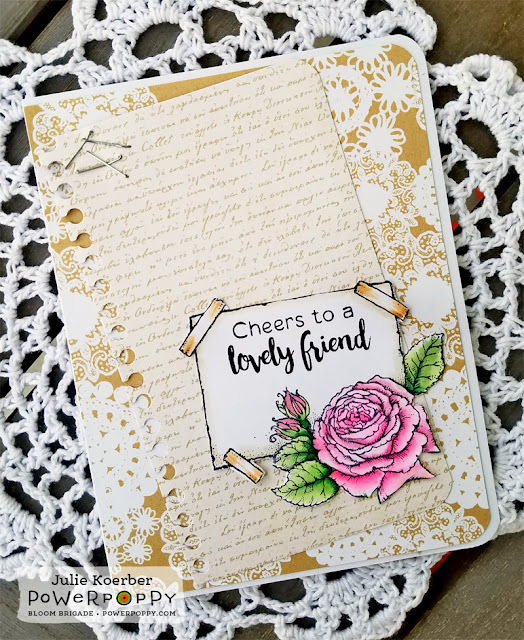 I've gotten your card added, Lindsay, it's so pretty! Love to hear it, Nicola!! The link does not seem to work from the UK. I have an idea for sketch 1 too but far too late tonight! I checked the Inlinkz.com website and it said blogs must submit a ticket to get this problem fixed. It has apparently been an issue for a while since I saw posts complaining of this for the last 2 months. The message showing on your blog is "This InLinkz widget is not allowed in this website. You can still view the linkup here" however when you click "here" it just loops and does not go anywhere. Perhaps you can contact Inlinkz and get this fixed. Thanks. Janine, I wanted you to know I was able to add your lovely entries! Hi there, Sonja! I was able to get your entries added, thank you SO much for entering both gorgeous cards! Hi there, Lynn! 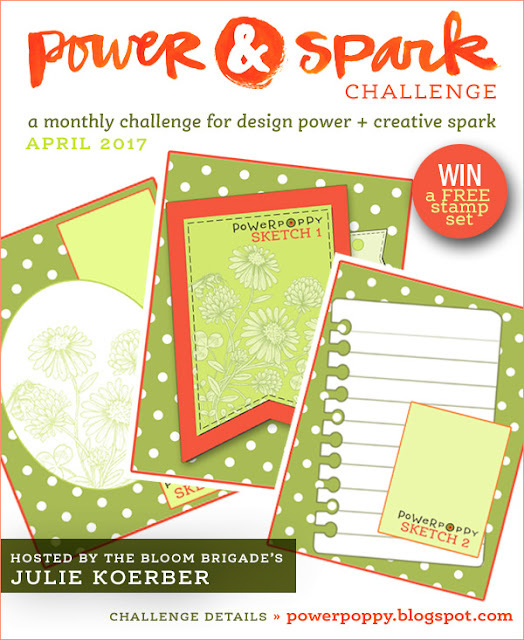 Your challenge card has been entered, thank you so much for playing with our sketches! 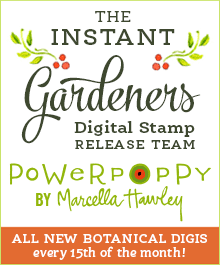 I Bought a Digital Stamp.... Now What? ?